Flat Fish, a Lyon agency at your service. 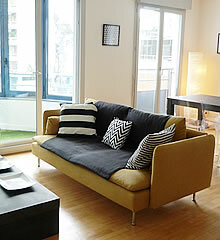 Your furnished rental in Lyon in a cozy atmosphere. 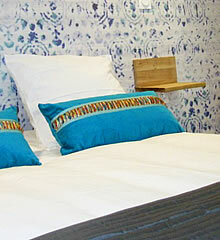 Read the latest news from Flat Fish on Facebook!